Take the next step in the Captivating revolution. Every little girl has dreams of being swept up into a great adventure, but sadly, many women group into a life filled with duty and demands. Many Christian women are tired and struggling under the weight of the pressure to be a "good servant," a nurturing care giver, or a capable home manager. 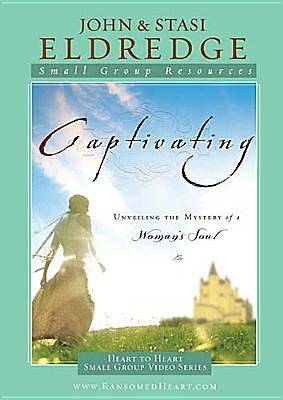 In the Captivating Heart to Heart Video Discussions, Stasi Eldredge and her small group open their hearts, showing other women the deep healing and spiritual growth available by following the Captivating journey.